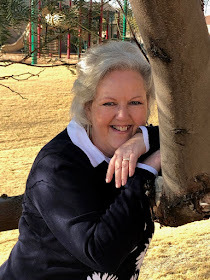 Christi's Creative Crew: Good News!! Yesterday the doctor gave me the okay to NO MORE CRUTCHES. I seriously thought that I was going to need to take up to a week to transition from crutches and my boot to just my boot, but I walked out of the office without my crutches (but wearing my boot). I need to be so cautious as I can even go into my tennis shoes (with my orthodics) as it is tolerated, but I will say that last night my feet (both of them) were very sore. Praying that each day will show improvement, but he said it will be at least 6 months to truly evaluate. I feel I have a new lease on life and yet when they hurt I really can't do too terrible much either. 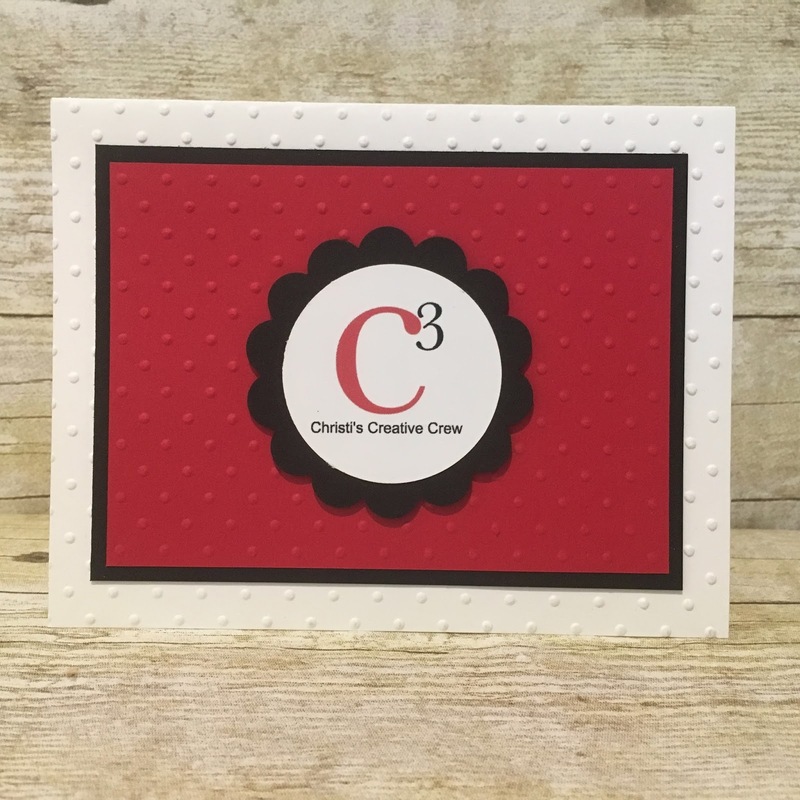 I just wanted to welcome a new demonstrator to Christi's Creative Crew!! 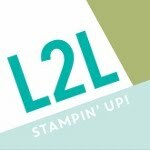 Amy took advantage of the amazing deal that Stampin' Up! has for the month of June! I keep some card ideas on hand for when I get a new recruit, but I decided to show you how you can change things up for a fresh new look. I used the now retired dots embossing folder and thought that they looked pretty good. 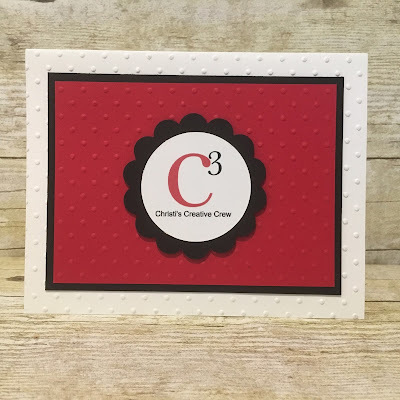 I created the C3 medallion on My Digital Studio way back when. To change it up I used the Softly Falling Embossing Folder and it really changed it up - and it holds up to it's name "Soft". I used the heavier concentration of dots at the top of the base, and used the heavier concentration of dots on the Real Red towards the bottom, balancing things out. Then I added a doily behind the Medallion. Amy will be able to easily reuse this card by carefully removing the medallion which is popped up on Stampin' Dimensionals. I also did not write directly on the inside of the card, but opted to write my greeting on a separate piece of paper placing it inside the folded card. Please Click HERE to check out the great Starter Kit deal. However if your order is $150 or over you can be your own hostess and receive the 10% Hostess Rewards. IN FACT - if your order is that big you will WANT to purchase the Starter Kit because you will save a TON on the special Stampin' Up! has going on during the month of June.